We’ve also launched our new look internal screens which will allow us to offer more mobile friendly interfaces to increase access to yet more features due to be launched in the 2nd half of 2017. As well as searching your TPS screening history you’ll soon be able to download the results of your search on any individual telephone number to a CSV file. This will allow you to audit, reconcile and investigate your compliance to TPS regulations as well as assist you pass around vital information internally when investigtaing a TPS complaint. The history saved on your checks is minimal and includes the date, telephone number, list name and result. No other data from your file is stored. Visit your user profile to adjust your history settings. 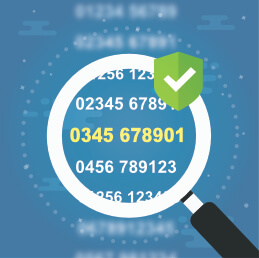 If you’re telemarketing on behalf of a client, you can already run their file through our system and use the file based certificate as evidence that screening has taken place. 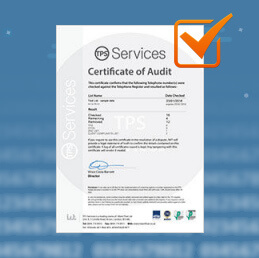 For those of you familiar with our sister website www.tpschecker.co.uk or with our Certificates of Audit, you’ll soon be able to print a TPS Certificate for an individual number check as evidence of the result of your TPS screening on TPS Services which may help you in addressing TPS complaints. The ability to check single numbers one at time rather than having to upload an entire spreadsheet. 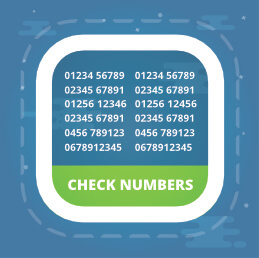 When you have only a couple of numbers to check, our single number checking option will save you a great deal of time when TPS Screening. If you don’t want to upload an entire spreadsheet and don’t want to Check numbers one at a time, then maybe our TPS Screening Clipboard Option is right for you. You can copy, paste and check up to 100 numbers at a time. This utility is especially useful for low volume TPS checkers. Our Excel plugin will allow you to check numbers against the TPS and CTPS directly from within Excel rather than having to use our website. Easy to install, easy to use. 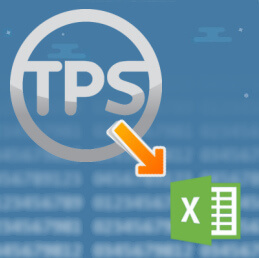 You can check numbers against the TPS and CTPS directly within Excel. Results can be shown in user defined colour coded cells. For those already familiar with our TPS Checker API, the TPS services API will operate in exactly the same way but will interact directly with your TPS Services account. Like any API, you will need a developer to implement. However, we work with client API’s everyday so we know a simple API when we see one and we especially know one when we write it! 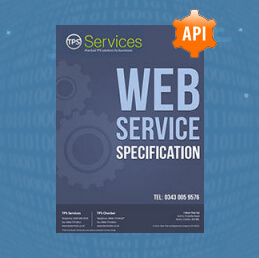 Our API is designed to be simple and straight forward to integrate.